At ASW Express our main goal is to provide the largest selection of art supplies and materials to all and of course at the industries best prices. Whether you are just starting out, looking to start a new hobby and relax yourself all the way to a professional. 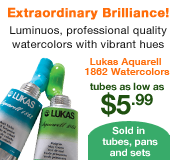 Looking for art supplies from oil paints and canvas all the way to easels and unique innovative items to make the artists life better, we have it! Often times we see alot of companies popping up all over the Internet or copying what ASW does and that is ok too. 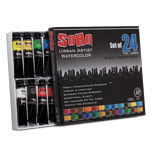 But when looking for the best selection of art supplies, choose ASW Express online. (sounds kinda like a rhyme). Getting off the path, lets play a rhyme game for the moment. "We Shop at ASW Express because it costs less." Since 1990, we have understood what the artist, teacher, student and hobbyist want so... we carry it at low prices. Painters flock to ASW express because of the massive selection of paints from oil paints, acrylic paints, watercolors and top that off... We carry an exceptional line of exclusive brands only found at ASW. With our brands not only will you save money but you will have a great experience and the finished piece of art you would expect. 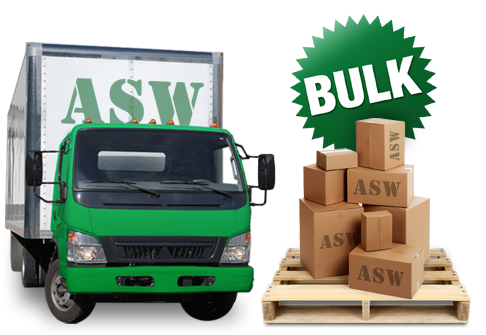 Sometimes price doe snot mean quality, in alot of cases it does but in the cases where it does not, well ASW has you covered. For the painters who would like to try amazing paints without compromising quality (you may even be surprised by the results), try some of these brands. In the past year we have grown alot and added on new ways and sections to help you along. We have redesigned our site, added paypal as payment option, introduced bulk to the buyer in need of more. Buying bulk art supplies can be an advantage if you think of it. If you own a business, buy together under 1 account, framing shop, wine and design, professional studio and more, you can save even more.